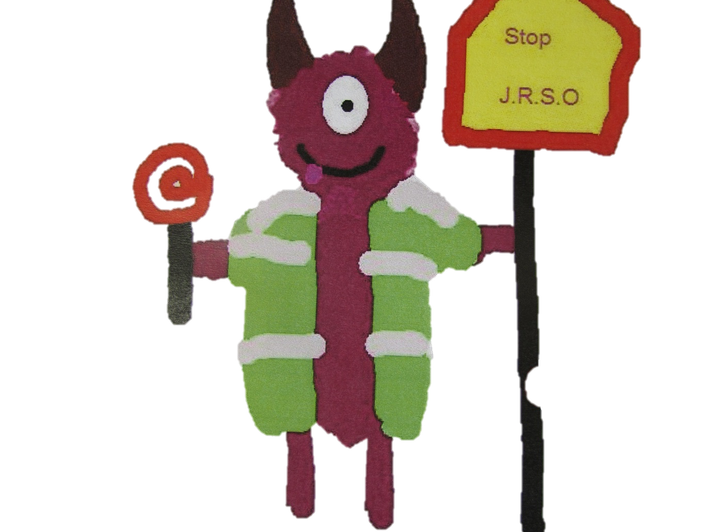 The Junior Road Safety Officers (JRSO's) will be visiting the two year 4 classes to tell the children what the roll of a school JRSO is and unveiling a competition for the children interested in becoming our next school JRSO's. Good luck to everyone who enters. Our Junior Road Safety Officers held a whole school assembly to make the children aware of what they can do to make themselves seen as the evenings are getting darker. 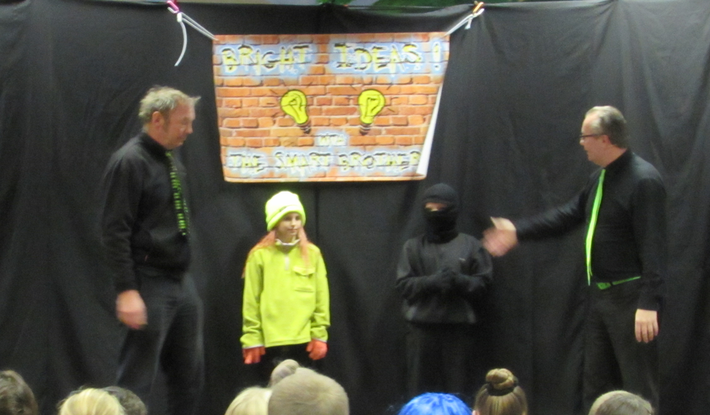 We also had a Road Safety Show for years 5 and 6 on the importance of wearing bright/light coloured clothes when out in the evenings and to be seen by drivers. We have recently put some new banners up, to discourage parents and carers from parking on the yellow zig-zag lines and near the crossing outside school.